YAY!! 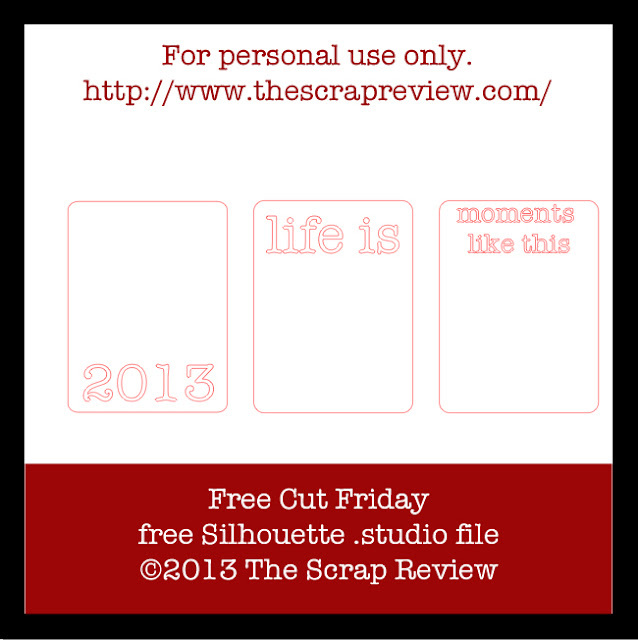 We are back with our weekly edition of Free Cut Friday! Today's cut file was created by Ashley Harris (me). This is for all you Project Life fans out there. These are 3x4 cards and I hope you enjoy them! You can download the file HERE. Have a great weekend! Thanks, Ashley. These are great! Have a fantastic weekend!